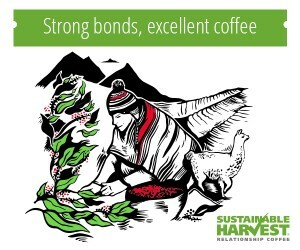 Chifumi Nagai presents findings on Mamo, a new coffee cultivar with high cupping quality at the SCA Expo in April. Daily Coffee News photo. 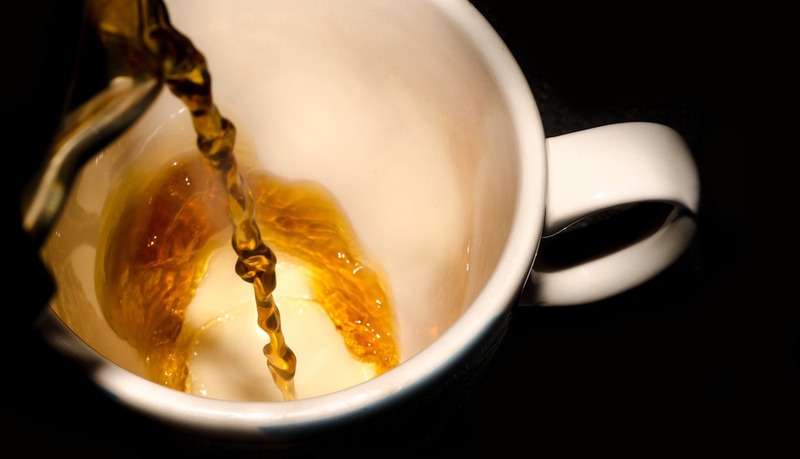 Researchers are obsessed with coffee. Why? 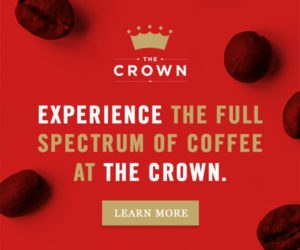 Because, according to DCN’s own laissez faire and totally bogus research, everyone is obsessed with coffee — and researchers are people, too. 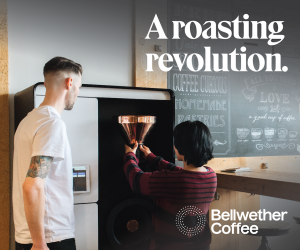 For as much as there is to love about coffee’s energizing effects, its cultural magnetism or even its aesthetics, it all boils down — or drips, or percolates, or pressurizes, if you will — to science. 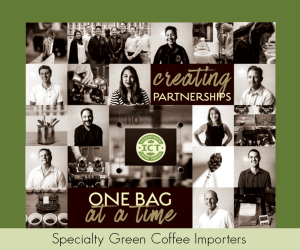 2018 was another banner year for research in the coffee sector, particularly in research from the coffee sector. 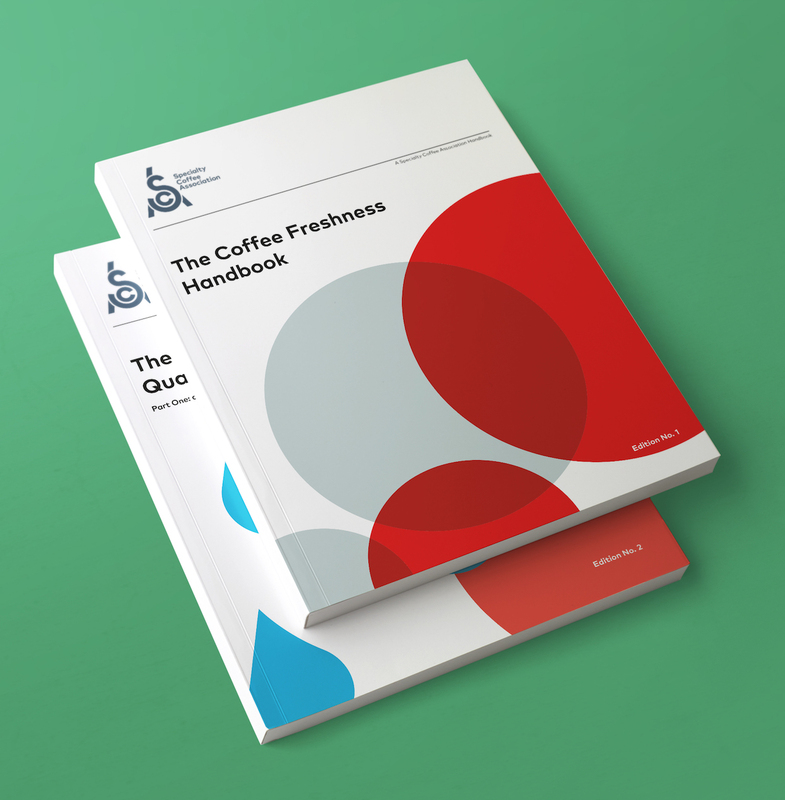 The Specialty Coffee Association alone produced a spectacular amount of useful research for coffee professionals. 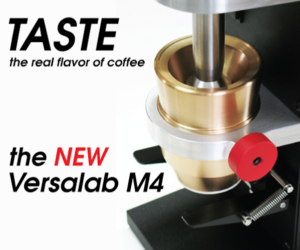 Here we present research from 2018 in two main categories: 1) useful findings for coffee pros; and 2) research about consuming coffee that the mainstream media flipped out about. 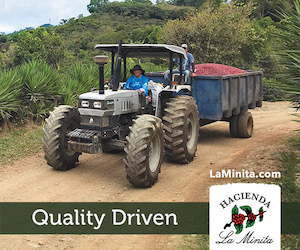 Stay tuned for a future post on 2018 research related to coffee farming, production and processing. Fischer’s paper, “Quality and Inequality: Taste, Value, and Power in the Third Wave Coffee Market” is a profoundly thoughtful, well-researched takedown of some of the Third Wave movement’s prevailing pillars of thought. 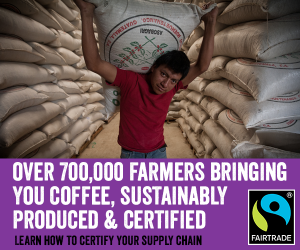 If nothing else, it should inspire deep self-reflection for any specialty coffee professional, while reminding us all that we are merely numbers in a trading system that continues to exploit the most vulnerable actors in the supply chain, despite the persistent, hard-blown trumpeting in the global North of corporate sustainability efforts. Roast Magazine Publisher Connie Blumhardt with Alex Brooks of Scott Laboratories (left) and Marcus Young of Boot Coffee. Photo by Roast Magazine. 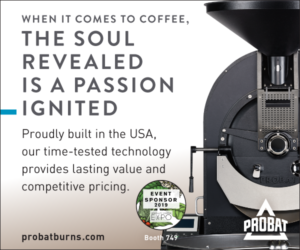 Baristas, roasters and cuppers, myself included, are quick to invoke the contributions of art and science in our field. Growing, processing, roasting, brewing, and sensory analysis all require a fair degree of scientific rigor before they meet the touch of a skilled craftsperson. 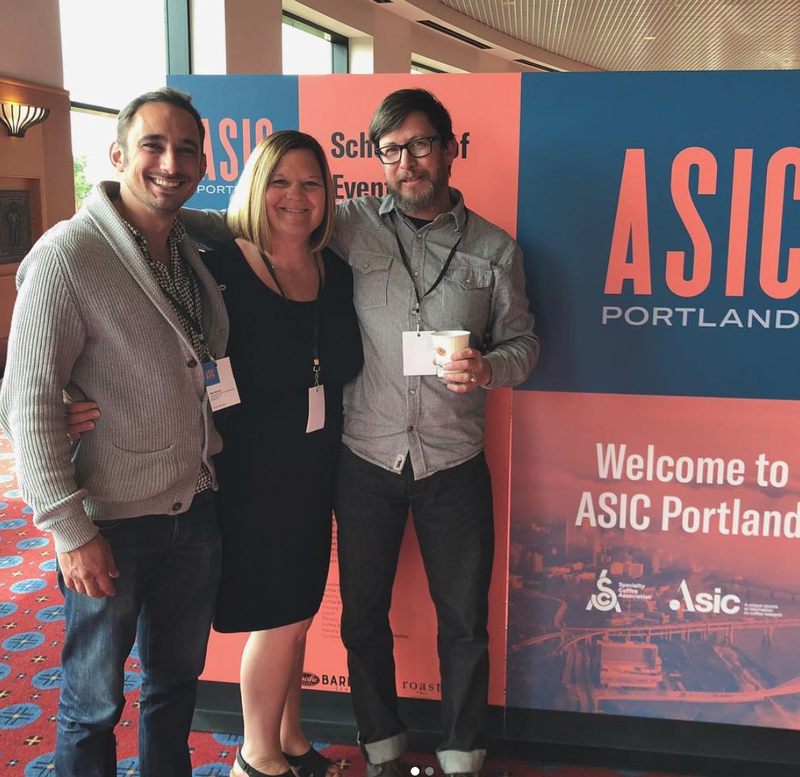 Following a dizzying week of coffee science learning in mid-September at the Association for Science and Information on Coffee (ASIC) biennial symposium in Portland, Oregon, I attempted to sum up of some of the conference’s many day-one highlights. Chifumi Nagai presents findings on Mamo, a new coffee cultivar with high cupping quality. Daily Coffee News photo. 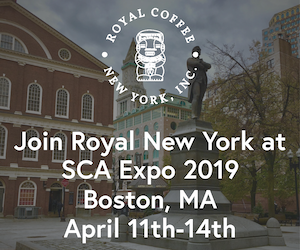 Scientists and researchers from universities and organizations throughout the world presented their latest findings and in-progress work at the Specialty Coffee Expo this week in Seattle. 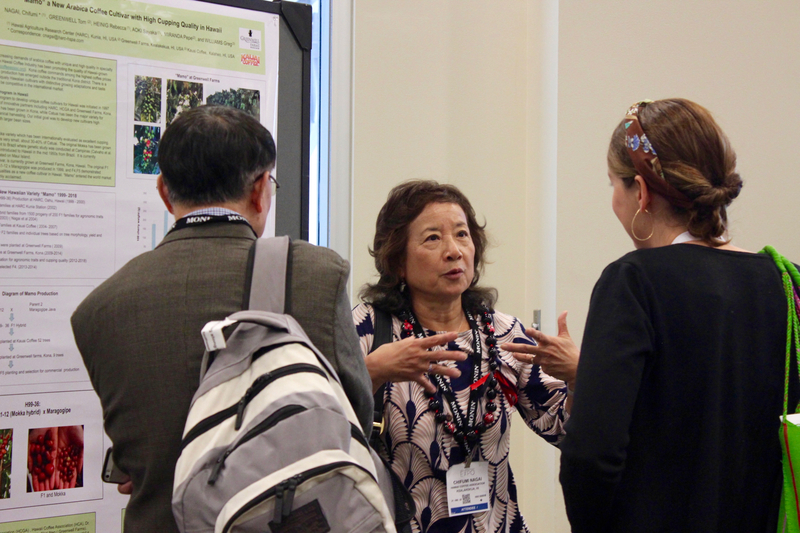 A meet-and-greet with the scientists was held at the Expo’s Scientific Poster Session at the Washington State Convention Center on Friday, April 20, and posters are on display throughout the show. 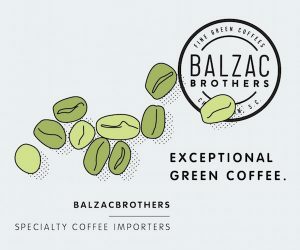 In coffee, “freshness” is generally regarded as a positive attribute, one promoted on packages of roasted coffee to suggest a higher standard of quality or even a higher intensity of flavor. 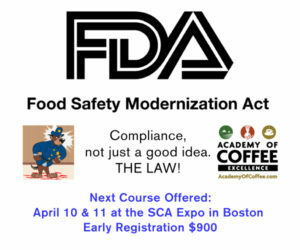 But what do we really know about coffee freshness and the impacts of staling on things like flavor or aromatics? 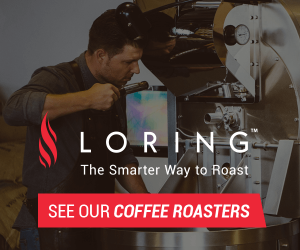 Moreover, what do we really know about how staling in coffee actually works or what we might be able to do to mitigate its negative effects? 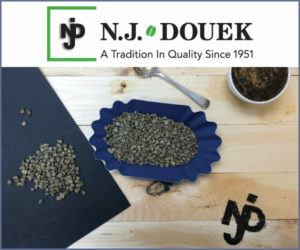 Ten percent of coffees labeled as 100 percent Arabica in a recent scientific survey were found to contain significant levels of Robusta, with one sample testing as high as 33 percent for non-Arabica content. 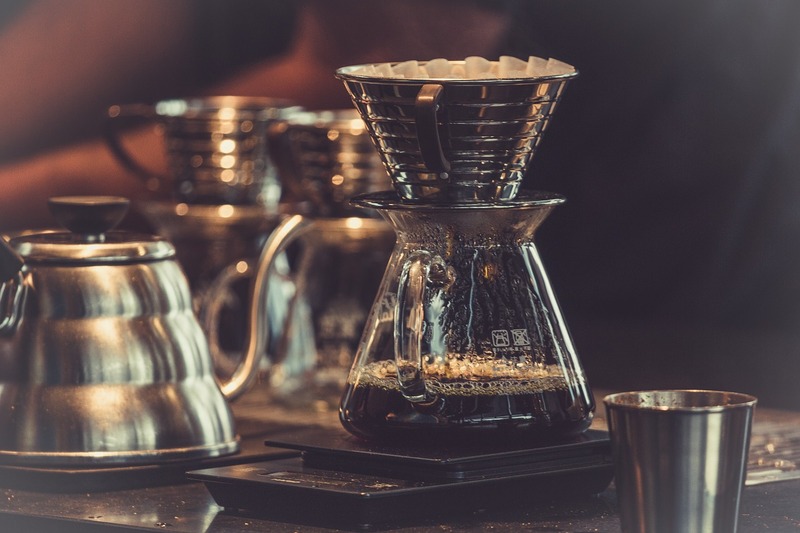 While cold brew continues to be the coffee industry’s hottest growth category, new research debunks some of its foundational marketing claims as a lower-acid, healthier alternative to hot coffee. This may not come as a surprise to anyone who has ever drunk coffee or been around other humans, but drinking coffee makes people feel more positive about their individual performance and their group’s performance in group work, according to new research from UC Davis. 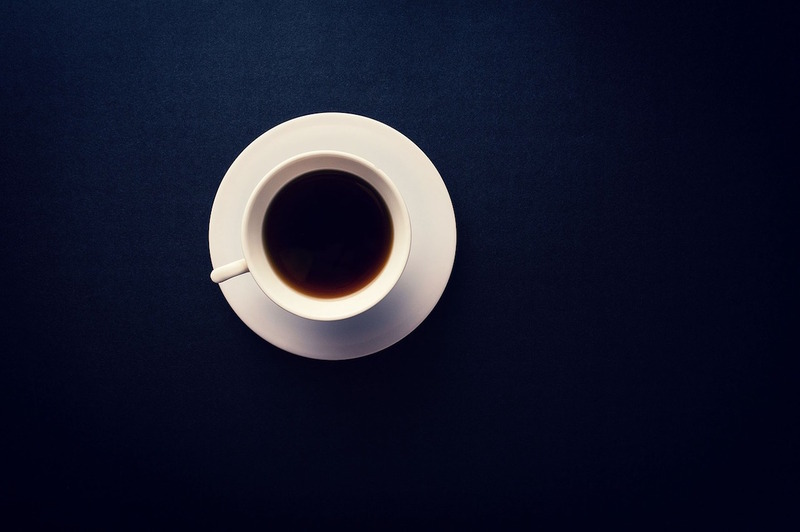 From that huge sample size, the study found that coffee drinking had a pronounced inverse association with mortality, meaning fewer participants who regularly consumed coffee died during the study period. 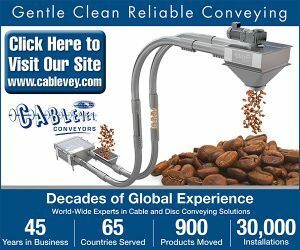 By now, it seems virtually everyone save a small group of lawyers and one California superior court judge is in agreement that drinking coffee is good for you. It’s been proven to make people live longer, while also warding of certain cancers, heart disease, dementia and inflammation. The Brazilian study on kidney disease follows data from 4,863 people in the United States from 1999 to 2010. 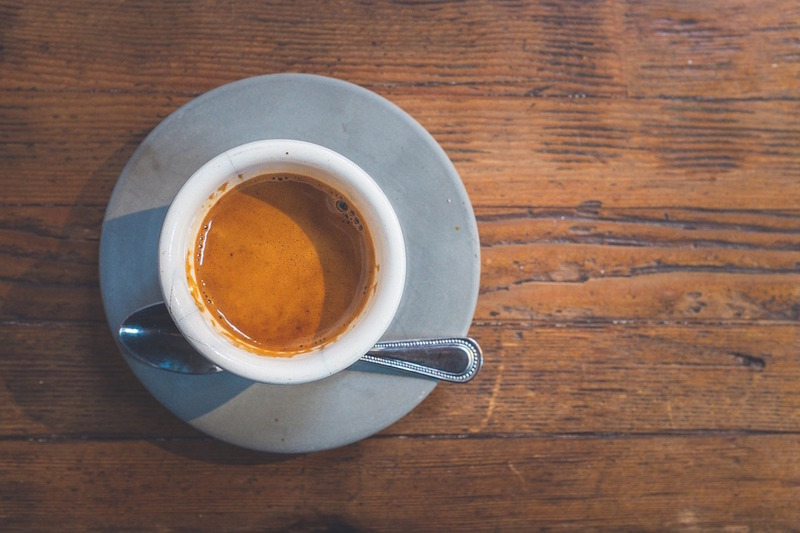 Among study participants with chronic kidney disease, people who regularly consumed more caffeine were nearly 25 percent less likely to die from kidney disease or any other cause during the study period than those people who consumed less caffeine. A group of scientists have discovered that people who are genetically wired to better perceive the bitter taste of caffeine are more likely to drink coffee, despite bitterness having evolved as a warning signal to protect us against consuming harmful substances.